You just presented your latest PR measurement dashboard to the C-suite. The result: a boardroom full of blank faces and no questions. This is not a good sign. It's very possible that the problem is not the effectiveness and usefulness of your team's communications efforts. The problem may be the dashboard itself. 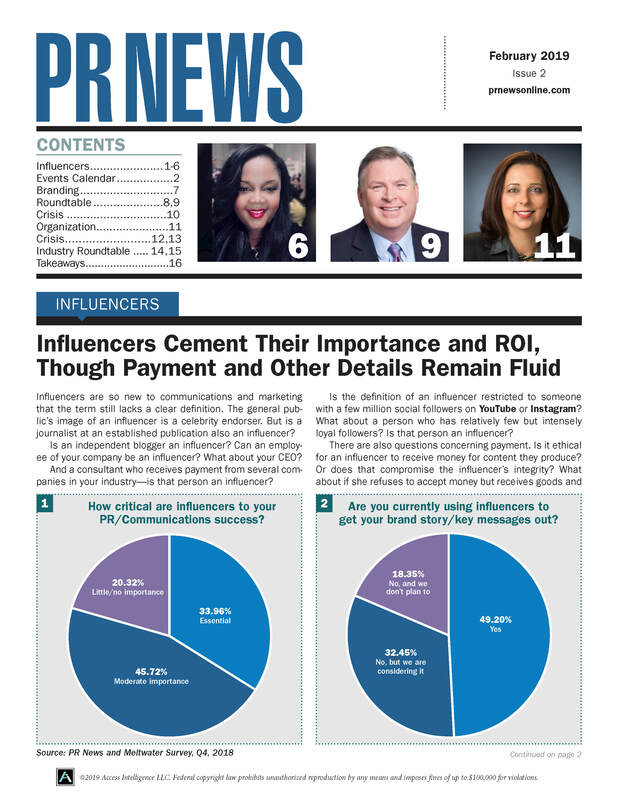 "You may have a lot of numbers, but no way to know if the numbers mean success," said Cindy Villafranca, senior specialist, measurement & analytics, Southwest Airlines, at PR News' recent Measurement Conference in Washington, D.C. "Measurement means more than numbers." Meet with your communications team and set key performance indicators. Setting specific goals will help you manage senior leaders' expectations. Don't be afraid of missing goals and having some results be colored red—present missed goals as ways to spot opportunities, make informed decisions and institute changes. Pinpoint important information and key contributions to the business by adding a highlights slide at the beginning. Overlay data in line graphs and charts to tell a more visual story with real insights. Emphasize the impact or outcome of your communications efforts on business goals, instead of focusing on communications results. Devote more time to creating dashboards than you have in the past. Those blank stares you received might be a direct result of a rushed job.